Art Walk – The Gallery District. In the heart of Downtown San José Del Cabo, The Gallery district it has come alive recently, with dozens of art galleries, restaurants, and boutiques popping up every Thursday. 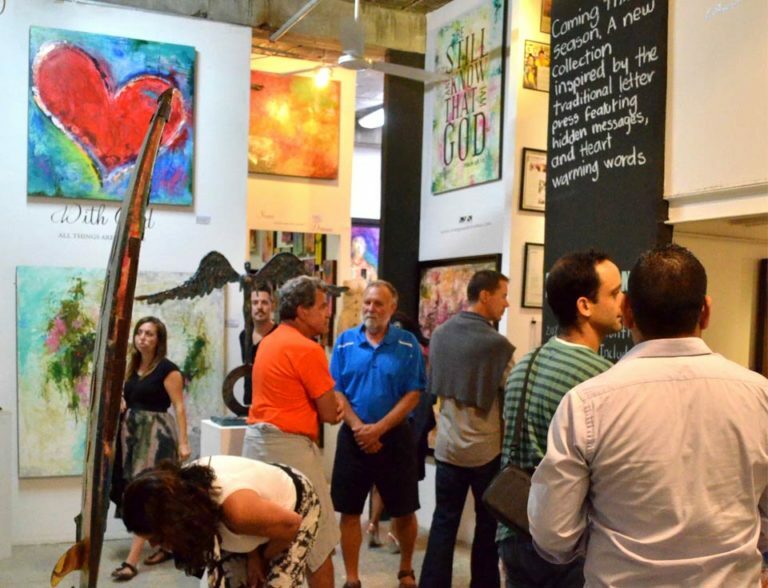 It might not be the most elegant part of town, but the young crowd that frequents it surely knows how to make it one of the most lively and vibrant areas … Sigue Leyendo Art Walk – The Gallery District.